Don’t let an unsightly tree line ruin the appeal of your yard or the view from your property. Our team of professionals are here to help and remove the trees safely and efficiently. 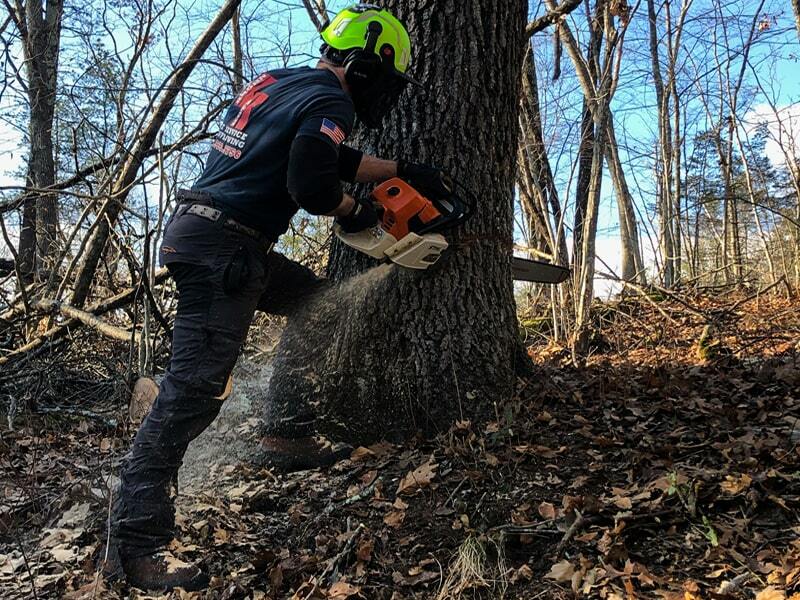 Our teams are equipped with a state-of-the-art wood chipper, which can chop up to 15 inch logs and can chop multiple logs at the same time. This saves us time on the job, and saves customers time and expenses by cutting the logs instead of getting an extra log removal truck to haul it all away. We’re happy to help, so call us today for a free estimate. 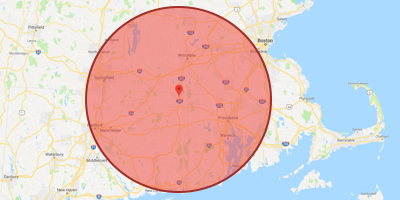 Krohn Kutz offers professional tree services in Massachusetts, Connecticut & Rhode Island. With over a decade of experience, our expert team performs safe and efficient tree removals, land clearing & more. Contact us today for a free estimate.